So what’s on your mind whenever you think of Hong Kong? 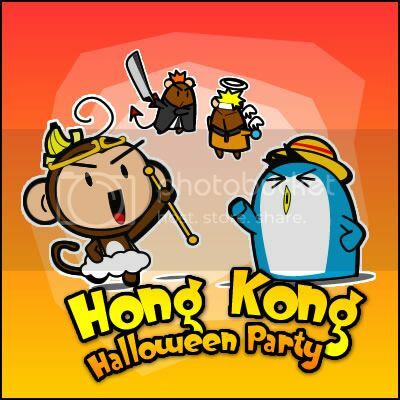 The Hong Kong Halloween Party!! It’s a big scale Halloween celebration across Hong Kong over the month of October!! In this month, Hong Kong will be offering you the spooktacular time you have never experience before. 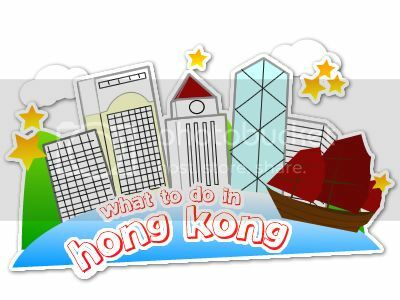 With events like 20 haunted attractions, Halloween Parade and Street shows all over the places of Ocean Park, Madame Tussauds Hong Kong, Avenue of Stars, Disneyland & Lan Kwai Fong, your days in Hong Kong will never be the same, even a simple shopping trip will be full of exciting and surprises. For more details, click here. So how grand is the celebration? Well, the photo below is shows how awesome it is. 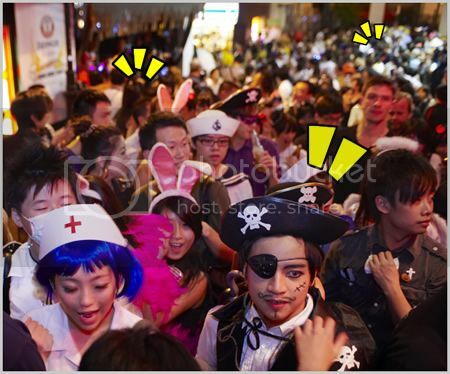 This a shot of the crowd of both local and foreign visitors dresses up in costume to celebrate Halloween Night at the Lan Kwai Fong street. It’s like a paradise for all cosplay lovers where you won’t feel lonely or awkward to dress up because everyone does it there during Halloween. Any for more information, you can read it here. 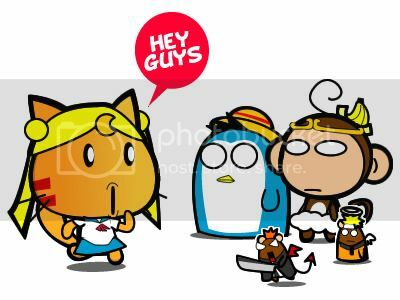 Animax and Hong Kong Tourism Board is running a Regional Cosplay Photo contest and also a Blogging Contest for everyone in South East Asia. Well, the regional cosplay contest is already closed but you can still cast a vote on your favorite cosplayer on Animax till 6 October 10 (Yes, today is the last day). The best cosplayer that scores the most marks from the votes and judges will win him/herself a sponsored trip to Hong Kong and also a special invitation to an Exclusive HKTB-Animax Halloween Treat Party on the 16th of October!!! That’s not it, the winner will able to get the chance to meet up with Danny Choo in person, the famous blogger & Stormtropper dancer!! As for the blogging contest, it’s still running till tomorrow and the top 3 most creative posts with most numbers of comments will also win the bloggers a sponsored trip to Hong Kong too!!! 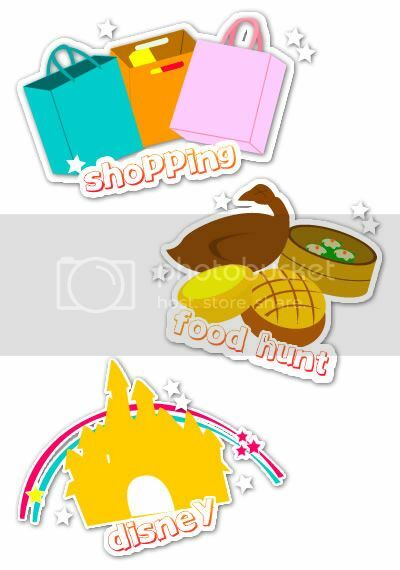 Oh ya, my favorite non-fiction character is not Sailormoon!